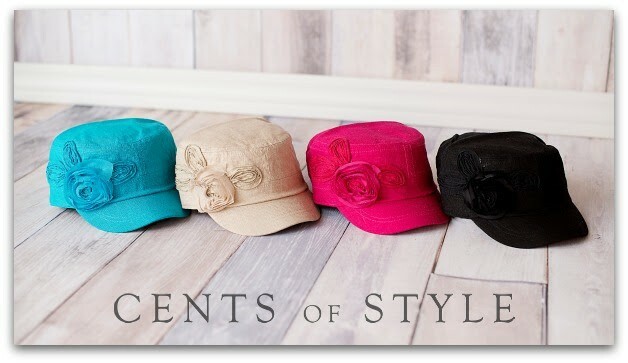 Fashion Friday: Cents of Style Hats $9.97 Shipped! 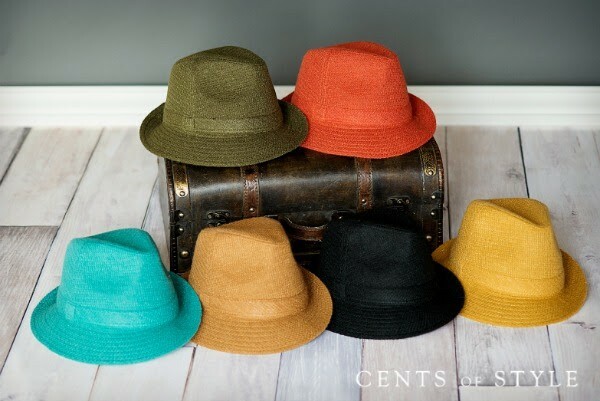 It’s Friday, which means it’s time for Cents of Style’s Fashion Friday deal. I have really started looking forward to these haven’t you? Today’s deal is for you hat lovers or for those of you who have been wanting to try a hat on for size. 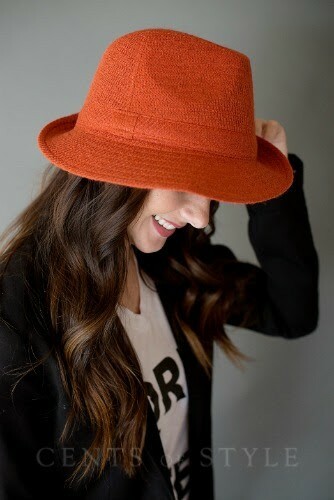 Cents of Style has some really cute hat styles in stock for 50% off and Free Shipping! This deal includes some of their most popular styles, which are regularly $19.95. 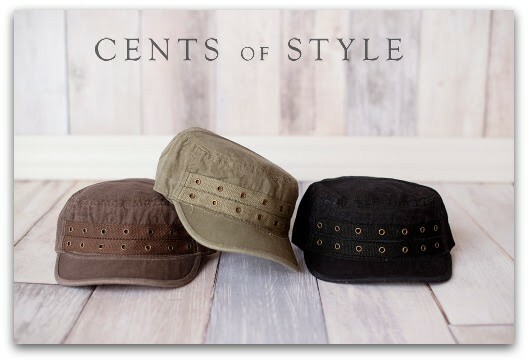 Not only that, but when you add one of these $9.95 hats to your cart, you can get select winter hats for only $4.99. That’s two hats for $15 with Free Shipping! Yes please! Just use the Code HATGIRL to receive your 50% off these select hat styles, as well as receive your $4.99 select winter hats. See all of the choices here. Happy shopping!